Rabbi Abraham Isaac Kook said, “I don’t speak because I have the power to speak; I speak because I don’t have the power to remain silent.” From the beginning of my work with Rockland Clergy for Social Justice, I have felt the powerful call to speak out against the injustice being done to the children, their families, and the educators of the East Ramapo Central School District. 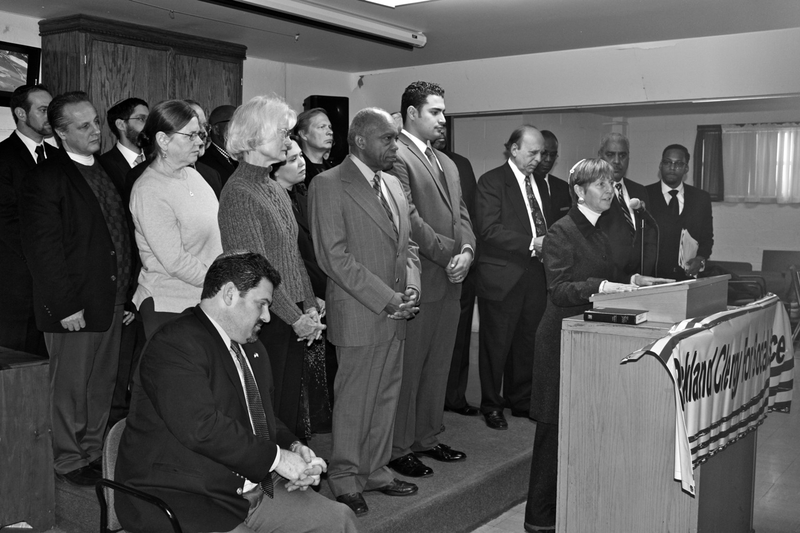 In speaking out about the constitutionally given right to an education for all children in Rockland County, I have joined my voice to an interfaith coalition of Rockland clergy, to the congregants of the Orangetown Jewish Center, to all Jews who pursue tzedek (righteousness), and to all people of conscience. 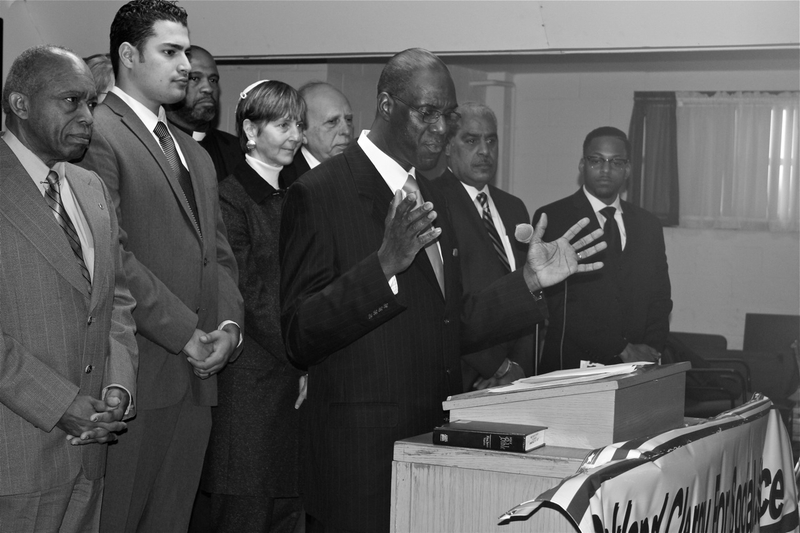 Rockland Clergy for Social Justice (RC4SJ) is an interfaith coalition of Jewish, Christian and Muslim faith leaders who began working together over a year ago with a single unifying focus: the 9000 public school children of East Ramapo who are not receiving an adequate education that will prepare them to be successful citizens of our country. The bill shows the commitment of Jaffee, Carlucci and Zebrowski to implementing both the spirit and letter of Hank Greenberg’s recommendations. To read the bill as it has been introduced, click here: http://open.nysenate.gov/legislation/bill/A5355-2015. RC4SJ will be traveling once again to Albany on March 3, hoping to build on today’s momentum and seeking support from other legislative leaders and the Executive Chamber in Albany for the bill introduced today by Jaffee, Carlucci.and Zebrowski. Last Friday, Governor Cuomo came to East Ramapo and bravely announced that he expected to sign legislation before June of this year. He said that he is grateful to special monitor Hank Greenberg for providing us with facts. I agree that having facts gives us with the leverage to create change. But facts are only the beginning. To see this through to a happy ending for the public school students of ERCSD, we will need passion, dedication to justice and clear vision of a moral high ground. Money will always be an issue with it comes to public education. My question is how much money is given to East Ramapo Central School District gets in comparison to other school districts in Rockland Country? When making necessary changes, it will need more of the state money at initial stages. Changes always require extra money. Otherwise, nothing will work. Paula, You are doing a huge mitzvah for ERSD!